With the holiday season approaching, there will be deals coming out left and right. Today T-Mobile is contributing to the stream of deals with a new business-focused offer of its own. The new @Work All-In Bundle offers five T-Mobile One lines for $160 per month when using autopay, which works out to $32 per line. Also included are five LG Stylo 2 Plus smartphones (pictured above) for free after 24 monthly bill credits. T-Mobile notes that activation of five lines is required to take advantage of this deal. T-Mo’s @Work All-In Bundle is available starting today, November 14, at T-Mobile stores, @Work direct sales, customer care, and telesales. The offer will be available for a limited time. It says it’s the tmobile One plan which is their new unlimited data plan. It has to be a plan with data,since it state it is for business. How much data,have no idea. Unless the article has been edited, it’s stated in the article: 5 T-Mobile One lines. There’s been plenty of coverage of that the T-Mobile One plan includes, so I’ll not rehash that here…. Unlimited data on TMO 1plan. Things just got serious in the B2B arena. So it’s a better deal than tmo one consumer? If you have 5 lines, yes. I’m almost tempted to get some friends and family who need a cheap plan. Just the cost per line is so high comparatively. $32 per line for unlimited phone included? High? You’re misunderstanding me. $32 per line plus phone is cheap compared to what I pay now. Got it. $32 per line is a steal! I believe to qualify you need to provide a business tax ID. I remember 5 or 6 years ago T-Mobile had a plan for businesses and when I called even though I wanted to open 7 to 10 new lines I was told to provide a business tax ID which I didn’t have. If you’re a Sole Proprietor, all you have to do is sign up for a free EIN and Viola! FamilyPlan/BusinessPlan. Ia have my own EIN because I operate my own Internet Radio station. But I would not sign up for TMo under my business name, unless they are giving me a LINE OF CREDIT. 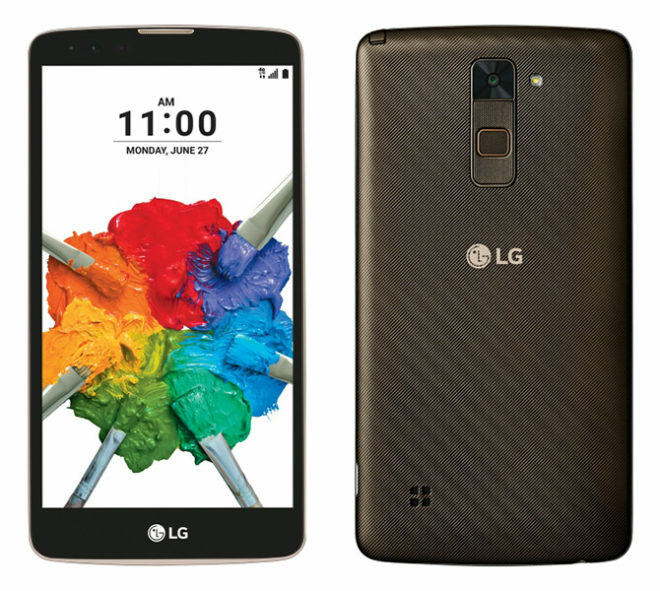 I have the LG Stylo2 on Boost Mobile and I’m very happy.